Parksafe deliver high quality products and services to an ever changing and demanding world, they offer one of the largest ranges that is available in the automotive market. 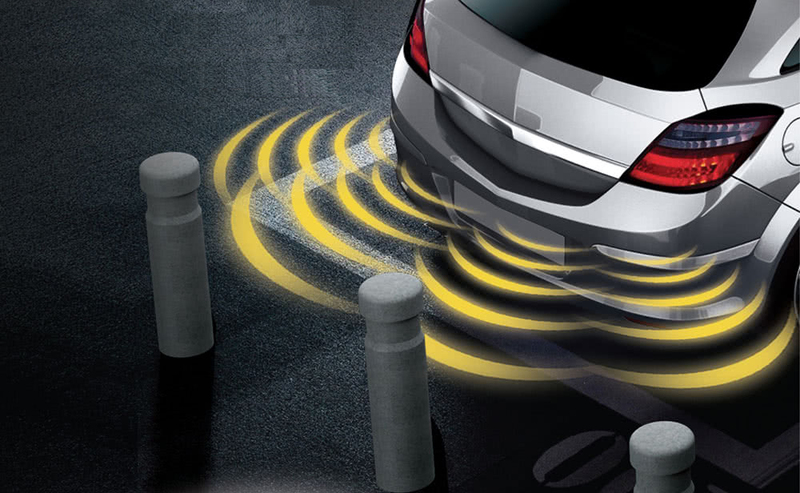 Parksafe is an OEM range of safety parking sensors, cameras and monitors that have been produced to offer quality, reliability and innovation. Parksafe guarantee quality, all of our products carry the highest standard quality markings – CE, E-MARK, FCC and CCC.